Whether you are a new homeowner or a seasoned one, the first time you hire a roofing contractor can be a little intimidating. It’s tempting to just do a Google search and pick the first one that comes up in the search results. But it will pay to take the time and ask the right questions before you enter into a contract. At Just In Time Roofing and Seamless Gutters , we want to encourage you to make an informed decision before deciding to work with us or any other roofing contractor in the Elmira/Horseheads area. That’s why we’ve taken the time to come up with some questions you want to be sure to ask. What is Your Full Company Name and Physical Address? 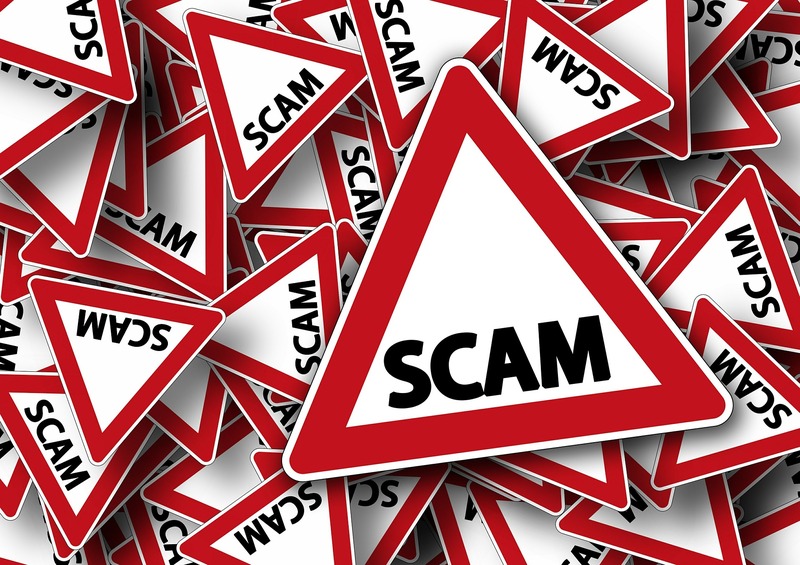 Unfortunately, in this day and age, scams are everywhere. You may hire a roofing company only to find out that they were only pretending to be a reputable business. It’s not silly to ask them what their full company name is. They may tell you that they market themselves under one name, but they’re doing business under another. That’s perfectly fine. Also, make sure you get their actual address. A PO Box should raise some red flags in your mind. You need to know that you can actually go to the business to talk with someone if you need to. What happens if one of the roofers falls off the roof? What about if there is damage done to your home in the process of completing the job? You need to know that the company carries insurance. Workers compensation insurance will cover employees if they are injured on the job. If the company doesn’t have it, the worker may sue you to cover medical expenses, lost wages and other damages. Liability insurance is very important as well. This will cover you just in case something happens to your home or to your property. In most cases, your homeowners insurance isn’t going to cover those costs. Do You Offer a Warranty for Your Roofing Work? The company you choose should be able to offer you a written warranty. That shows that they stand behind their work and can be trusted to do it well, and use high quality materials. Also, you should be looking for a warranty that offers you protection on the work and materials for at least ten years. If they don’t offer that, it’s best to choose someone else. Do You Have Homeowner References? Finally, you should always ask for homeowner references. That is the best place to learn more about the company you’re thinking of hiring. Other customers will be honest with you about your experience with the company. Don’t forget to check Facebook and Yelp as well. 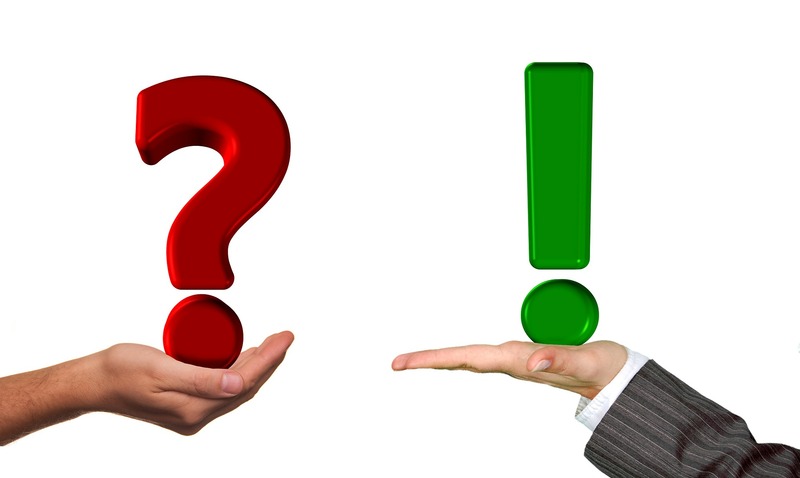 Both happy and dissatisfied customers are always quick to go to social media to provide feedback. We are proud to offer free estimates to our potential customers, and we can answer any questions you may have about your roof. Please contact us today to set up an appointment. 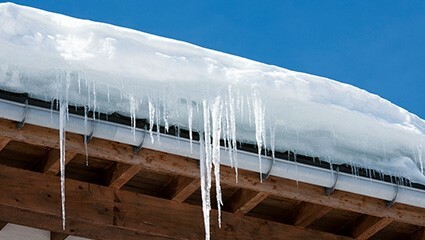 A Question for Elmira/Horseheads Homeowners: Is Your Roof Ready for Winter? Whether we want to admit it or not, winter is on its way here in the Northeast. If you live in Elmira, Horseheads, Corning, Ithaca, or the surrounding areas, you know how brutal this season can be. 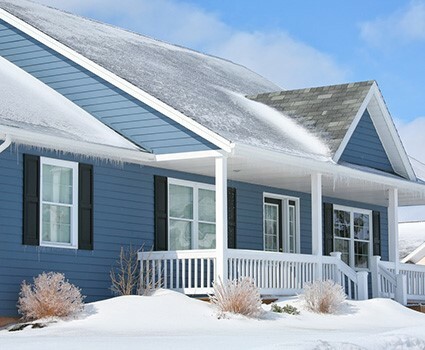 This might be the first winter you’ve ever owned your own home, it could be the twentieth winter you’ve seen. Either way, it’s a good idea to make sure your roof is prepared for what lies ahead. Most homeowners aren’t excited about the thought of climbing a ladder to check out their roofs themselves. That’s why it’s a good idea to call a local roofing contractor to inspect it for you. At Just In Time Roofing and Gutters, we can provide you with this service, as well as an estimate, if necessary, free of charge. Checking for loose or missing shingles – We’ve had a lot of rain this summer, and water can get under the shingles on your roof, causing them to become loose. With all the wind that accompanies rain, those loose shingles can even blow away or just slide off the roof. Your contractor should check every inch to make sure all of the shingles are present, attached and in tact. Damage from fallen branches – If you have a lot of trees near your home, branches may have fallen on your house without you realizing it. Heavy ones can break shingles, which means you could have some damage that needs to be repaired. Weathered and cracked sealant areas – There are so many spots on your roof that are protected by sealant. These include flashing, the chimney, antenna mounts, and plumbing stacks. As the years go by, the sealant can crack, and when it does, it needs to be repaired. This will help to protect your home against water damage. 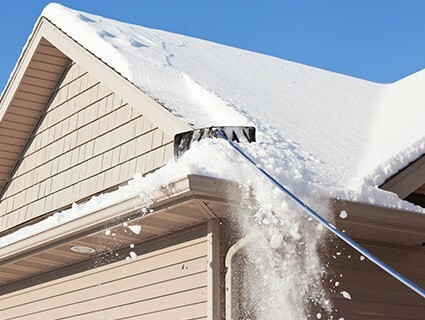 Clogged gutters – The gutters are often the most ignored part of any house. The leaves are falling, and they can quickly become clogged by them, dirt, and other debris. It’s a good idea to have them checked during this inspection. 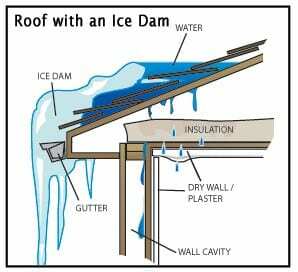 Hopefully, your roof will be fine and it will be ready to withstand the long winter that lies ahead. But, there’s always the chance that it won’t be fine. It’s best to have your inspection done before the snow flies. That will give your contractor a great view of your roof. If you do need to have some work done, your contractor will provide you with an estimate. Feel free to ask any questions you may have. 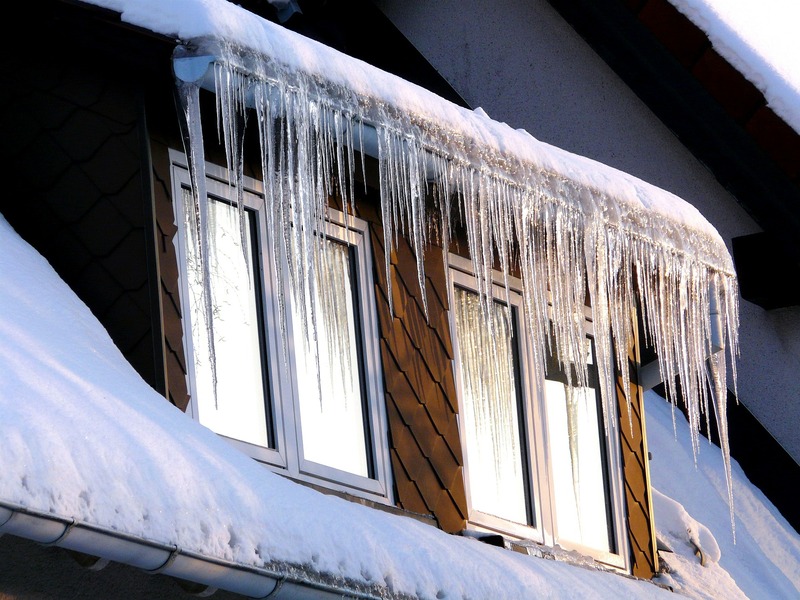 They will probably want to schedule your repairs before it starts to snow, which is also why it’s a good idea not to put off your inspection. We care about our customers, and you’ll find that our expertise and the pride we take in our work speaks for itself. If you need to schedule an inspection for your roof before winter arrives, please contact us!